As a Ski Service customer, there is no need to carry all of your kit around town. You can store your skis and boots overnight, free of charge, in our main shop in town or at our shop on the mountain. We will heat and dry your boots and have them ready for your in the morning. To summit up, we have a second shop on the pistes. Located just meters from the tele-cabin station at Les Ruinettes we have our second Ski Service store. Here you can store, swap, and service your equipment without needing to head down the mountain! We are the only shop in town to have a location on the mountain too. Conditions on the mountain can change daily as can your needs. 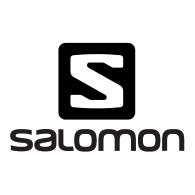 Therefore at Ski Service you can swap any of your kit free of charge no questions asked. Our staff can advise you on what skis will be best for the snow conditions each day. Swap your skis, boots and more for free at Ski Service on the mountain or in town. The Racetiger SC is your wild card into the world of slalom racing. The tip rocker with Full Sensor wood core makes this ski extremely agile and explosive in turns. Designed with Candide Thovex, the CT 2.0 is the all-mountain freestyle blueprint for fun. The 102mm underfoot true twin tip and a poplar/beech wood core gives this ski its playful and fun feel. 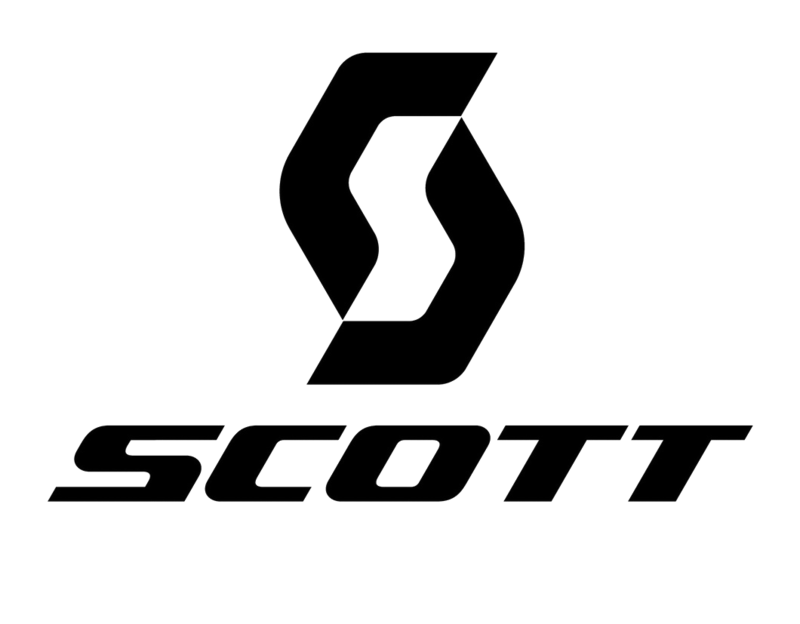 With outstanding feedback and success in its first season, the award winning Scott Scrapper 115 has become the benchmark freeride ski. Never skied before? Or maybe you are an advanced skier looking to get some tips to gain that extra edge. Our ski school partners are Verbier's best rated ski schools, and will have you skiing like a pro in not time! As part of our Verbier ski rental system you can request a lesson from our partners for a time that best suits you. 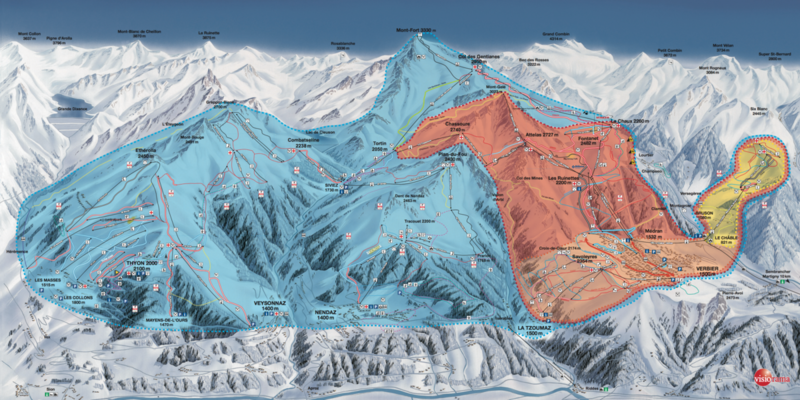 As part of the order process you can book your ski pass for Verbier and 4 Vallées with a simple click. As soon as we receive your order we will print your passes and have them ready for your arrival in our store in Verbier! For orders over CHF300.- have your gear, lift passes and clothing delivered and expertly fitted in your hotel, chalet or apartment. At the end of your stay return everything to one of our shops. Just select the Delivery option on the Details step of the Verbier ski rental process and fill in the required details, we will take care of the rest. At the heart of town we have our main shop. 2 minutes walk from the Medran cabins you can be on the mountain within 10 minutes from leaving the store. This is the centre of our Verbier rental network and our largest store. Here you can store, rent, exchange, service and buy everything you need for your perfect ski holiday. The newest, lightest, fastest skis on the mountain. Our Platinum Verbier ski rental package is where you will find all of this and more. Our carbon freeride and piste skis will allow you to take the mountain by storm. 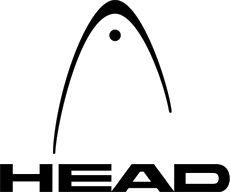 For experienced skiers looking to maximize their skiing. The Diamond Verbier ski rental package has some of our most exciting skis. 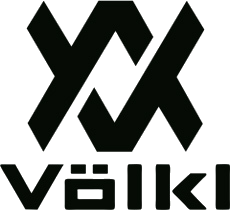 High end race skis from Volkl and Atomic, as well as our freeride skis. You are guaranteed to make the most of everything Verbier has to offer. There's no hiding it, you're a good skier and you need the kit to match. Look no further, our Gold Verbier ski rental package is just what you need. With a great selection of piste, freeride and freestyle skis our staff will fit you with the skis to suit your requirements. For beginners we have our Silver Verbier ski rental package. If you have never skied before or if you are just getting back into it after a long break, our silver package is just for you. Our staff will fit you with all the equipment you will need to be cruising the alpine pistes with the best of them in no time. Getting the right fitting boot can change everything when skiing. 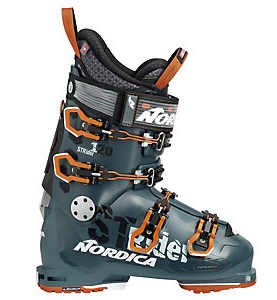 Within our range of Premium boots you can find the perfect boot to take your skiing to the next level. With a thirst for exploring the entire mountain, Nordica’s Strider 120 DYN embraces the toughest terrain. Its alpine hike mechanism affords a generous 46° range of motion to ensure you can venture uphill with ease. 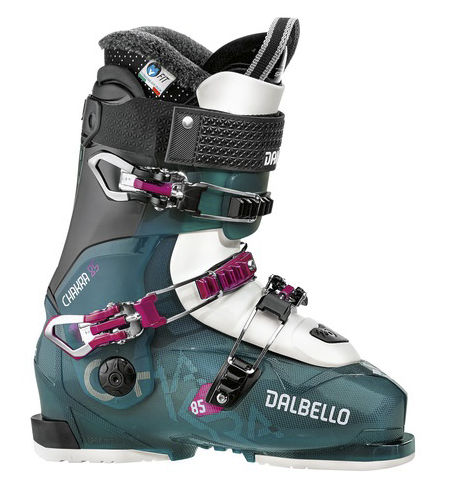 The Chakra 85 is designed for athletic women who ski a wide variety of terrain and snow conditions. With all elements working together the Chakra 85 is the ideal choice for intermediate through advanced skiers. 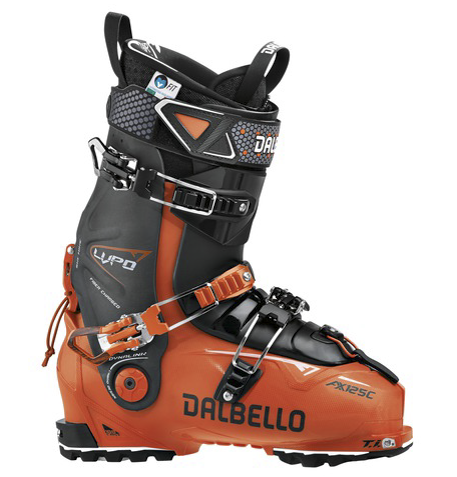 The Lupo is geared for skiers who want the versatility of a high performance freeride boot that also features tech inserts for touring. Choosing the style of skiing you would like to do will give us an idea of the best skis for you. You are always able to change your skis if you would like. If you've never skied before or looking to get back into it after a long break, then this the style for you. Our staff will fit you with the perfect skis for you so that you will be cruising the pistes with the best of them in no time! Sticking to the groomed slopes? Whether you're looking to glide with style and finesse or break a land-speed record, we have the skis for you. Our selection of racing skis such as, the Volkl Racetiger are top of the range for piste performance. Follow the link below to find out more about our full range of skis. It's no secret Verbier has some of the best off piste terrain in the world. Our selection of Freeride skis, like the Faction Dictator 4.0 or the Blizzard Rustler 11, are perfect to conquer all the terrain around. If you are looking to ski everything you can see from the lift our all mountain skis are perfect for you. Skis like the Blizzard Brahma are perfect for doing just this. Their rocker tip adds some extra float off piste without comprising on piste performance. Do you want to find out more about the specific skis we have available? 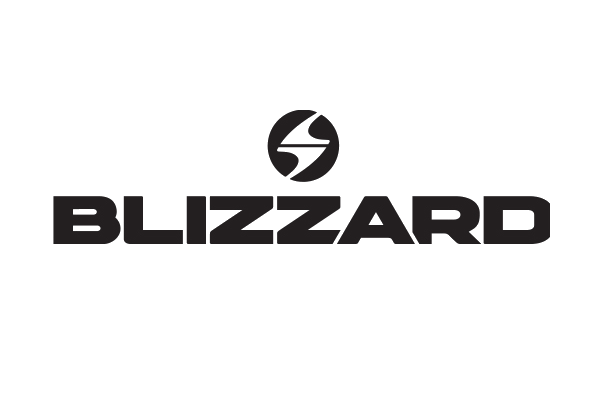 Click the link below to be taken to our information page with a full list of our skis. So you're looking to leave the marked trails and get into the back country.. Our touring skis, such as the Scott Speed Guide, are perfect for you. Their light weight construction and touring binding mean that you can venture into the quietest corners of the 4 Vallées with ease.